Windows Phone App Development, IT Solutions, Adone Group. Windows Phone is an emerging mobile platform, but it is growing fast. The number of Windows Phone device users are growing at a handsome rate and mobile application development is one of the core growth strategies for the platform right now. In fact, Microsoft is driving mobile application developers to concentrated on Windows Phone with handsome rewards so that they can build their Windows Phone Store library. Adone Group offers Windows Phone application development for clients seeking stand alone applications as well as cross-platform applications. We create customised applications for clients who have a unique idea with which they want to tap on the growing Windows Phone app market. Our Windows Phone app developers are all seasoned professionals working with clients to create rich utility applications. Our Windows Phone developers have expertise in using Windows Phone app development tools such as Windows Mobile SDK, Visual Studio, SQL Server and .NET comapct framework. 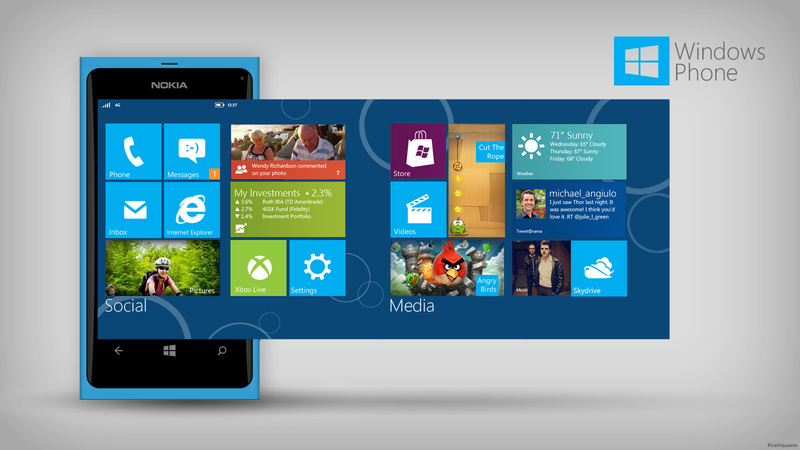 They can even undertake Windows Phone app development as part of a cross platform application development project.